Although rhinoplasty is the most common cosmetic surgery performed on teens, there is some controversy surrounding cosmetic surgery for teenagers. However, when proper counseling is done with both the teen and their parents or guardians, the procedure can be very rewarding. Changing the shape or size of the nose can have a positive impact on a teen’s self-esteem, especially if it has been an area of ridicule from peers or they are self-conscious about their nose. It can also be performed to correct breathing issues from a traumatic injury to the nose or a congenital defect. 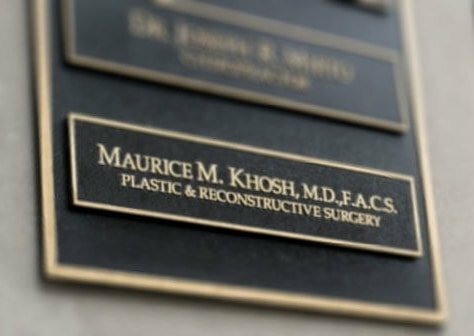 Dr. Khosh specializes in rhinoplasty for people of all ages and ethnic groups. 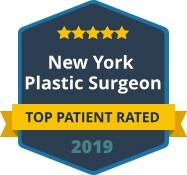 His dual board certification and extensive experience make him the right choice when considering a rhinoplasty for a teen. He will meet with the teen and their parents for a private consultation to ensure that the teen is a good candidate for the procedure and understands all the risks, including participating in contact sports. One of the factors to consider when contemplating a nose job for a teenager is whether the nose has finished growing. In most cases, this is around 13-14 for girls and 15-16 for boys. It is important that the nose is fully developed to ensure future revisions will not need to be made. Dr. Khosh will carefully examine any teen patient to evaluate the septum, bones and cartilage to ensure they are at a stage where a rhinoplasty is an option. 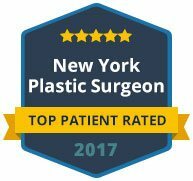 To schedule a consultation with Dr. Khosh for teen rhinoplasty, contact our office in Manhattan today. If approved for the surgery, teens can expect healing to require at least 10 days. Scheduling the surgery during school breaks is generally advised.